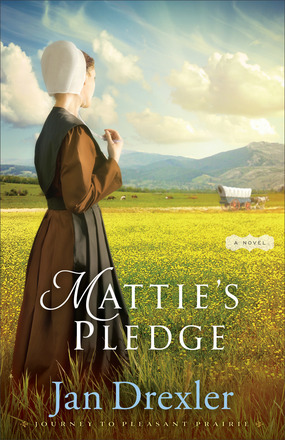 Mattie’s Pledge is the second book in the Journey to Pleasant Prairie series. 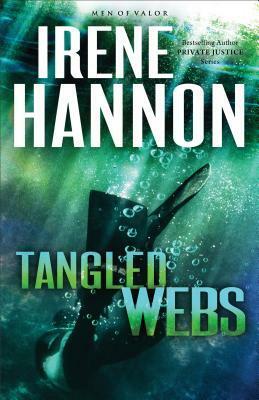 Although I have not read Book 1, Hannah’s Choice, I had no trouble following the continuing story line. 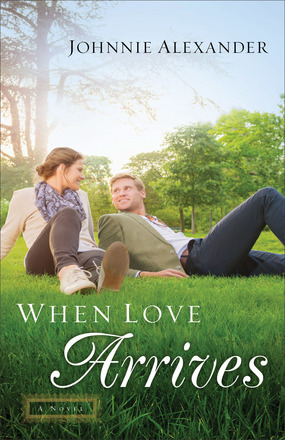 Mattie Schrock is an endearing character, and I really enjoyed getting to know her and experiencing her emotional journey. 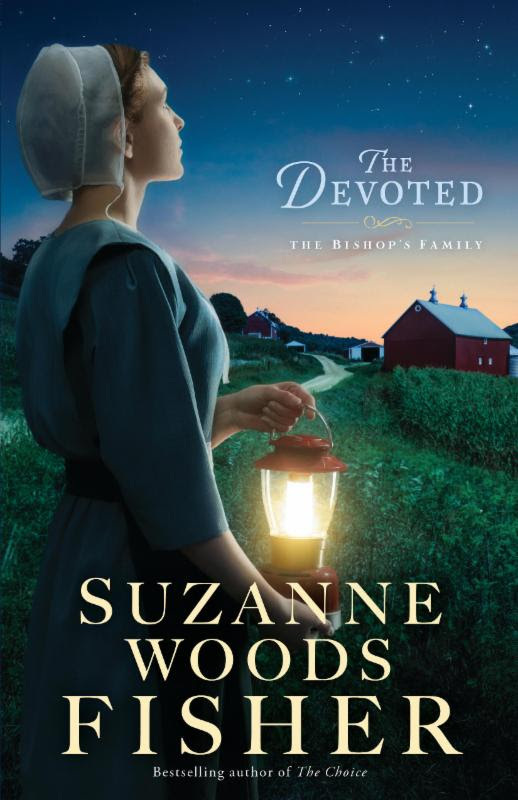 As several families join the Shrocks in relocating to Indiana, Mattie wrestles with her feelings for Jacob Yoder and her desire for adventure. Weaving elements of history through the narrative, Drexler offers a unique glimpse into the Amish migration, which I found to be very interesting. 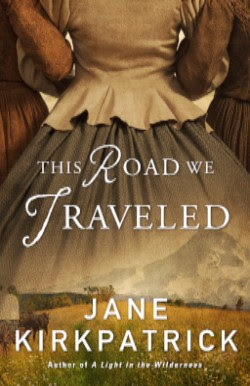 Combining drama, intrigue, and romance, Mattie and Jacob’s story is a tender tale and a recommended read for fans of Amish fiction! 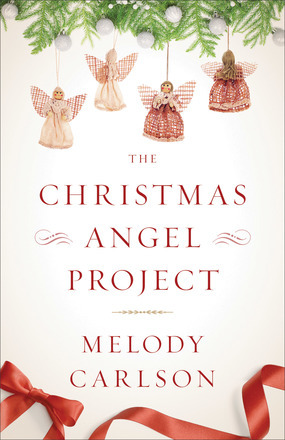 I love Christmas stories and always look forward to adding Melody Carlson’s books to my collection. Once again, she has crafted a heartwarming and hope-filled holiday tale. 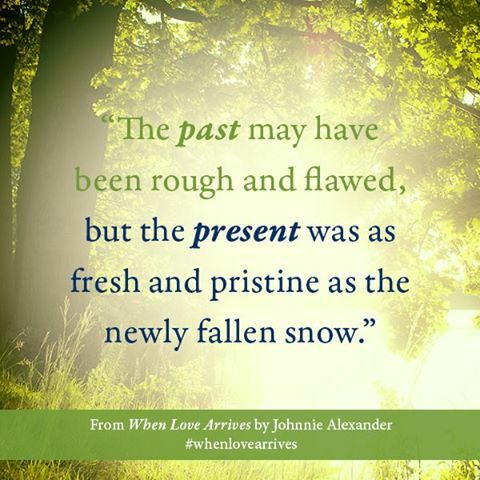 I really enjoyed this close-knit group of women, their friendships, and their book club gatherings. When tragedy strikes, angel ornaments and special notes encourage them to celebrate life and each other and reach out to those around them. Sharing a lovely message, The Christmas Angel Project is sure to touch readers’ hearts and inspire them to find their own Angel Projects! The Raven is a page-turning suspense! 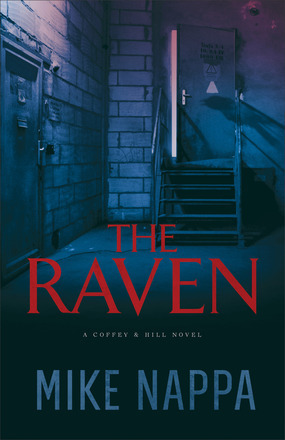 Continuing the Poe theme, this second Coffey & Hill novel features a deception specialist who performs under the name The Raven. While Trudi and Samuel reprise their PI roles, they are a bit more secondary to the overall story line, which also involves the Ukrainian Mafia and a secret plot. A fast-paced story, The Raven is filled with intrigue, and its twists and turns offer more than a few surprises. Mike Nappa skillfully crafts unique stories and memorable characters, and I’m eager to discover what will happen next as this thrilling series continues!